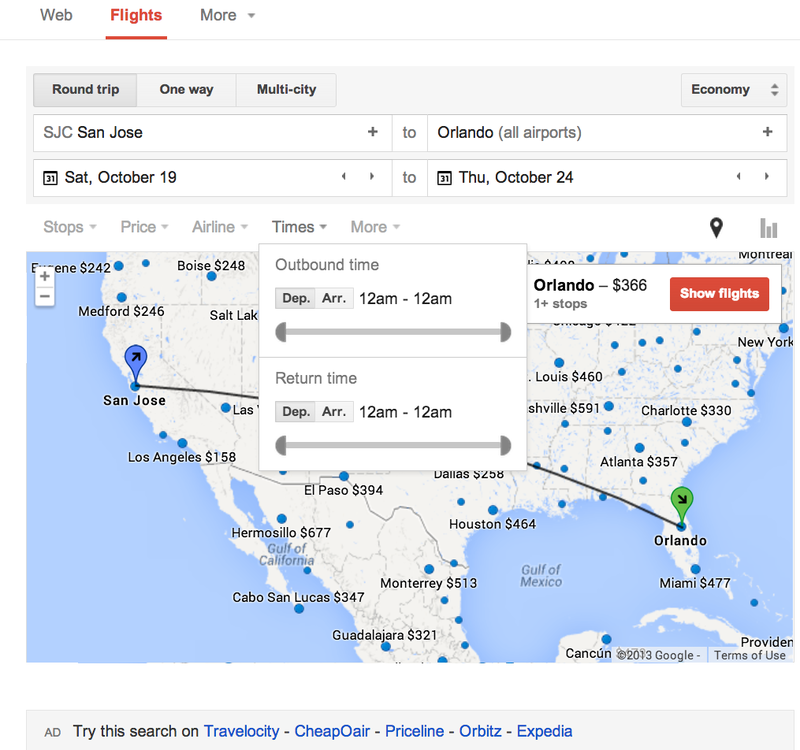 How to use google flights to find cheap flights? Google makes everything easy. 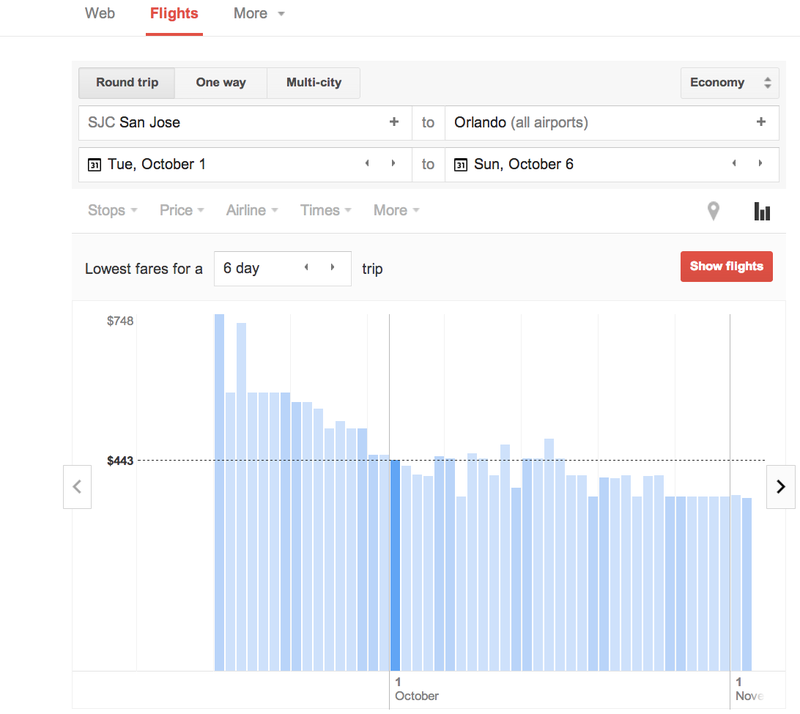 In this post, we will show you how to use the google flight’s powerful visual analytic search option to find cheap flights quickly and easily. Step 1. Fill in departure and arrival cities for your flight travel. Once you are on the Google flight search page, you get the following screen. Very simple and intuitive to use. Type in the departure and landing cities, soon as you finish the destination city, Google will automatically give range of flights and price for (default) dates. Round trip is the default choice, but you can select one-way or multi-city options as well. Choose your dates and then click on bar graph sign below the to date. Bar graph launches the powerful visual analytic tool that compares pricing for the start and end points of your travel by plotting rates in a graph so you can visually check high and low points based on dates. see below. As you can see from the picture above, the graphical analytical tool makes it easy to quick spot low fares. You can do a few other things to further narrow down the choices. Google’s powerful tool, as shown above, allows you to do many types of what-if analysis to quickly narrow down your choices. Change number of days of the trip and see if that changes pricing. Click on the map you are here icon next to the bar graph icon, and you will see a map like shown below with nearest airports to your departure or arrival with fares highlighted next to city names on the map. You can also move the pointer from one city name to another city name and see all other dynamics of the flight search change, such as price, availability etc. Check out these options as illustrated above, to further narrow down the choices. 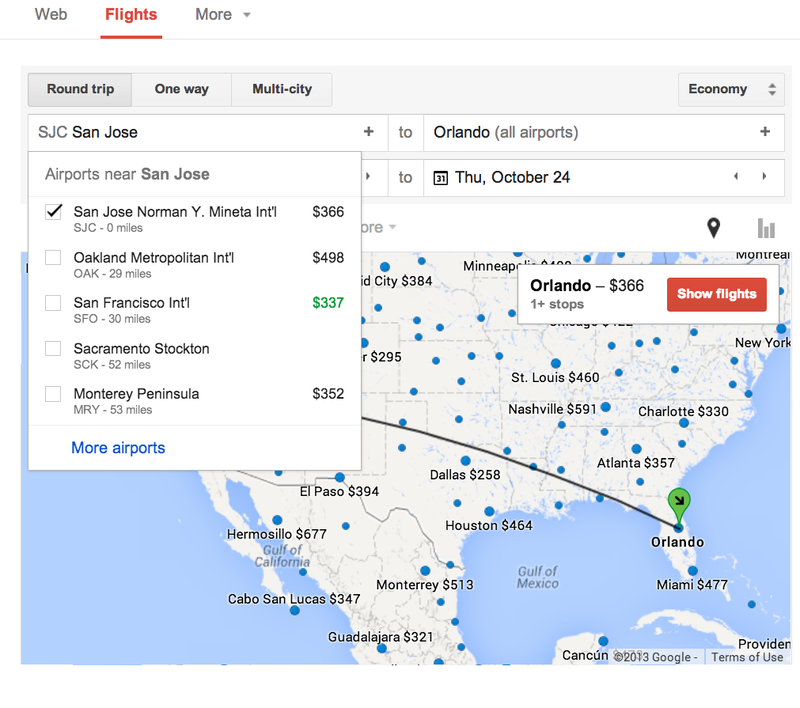 Below video, from Google flights team shows a quick summary of these features. 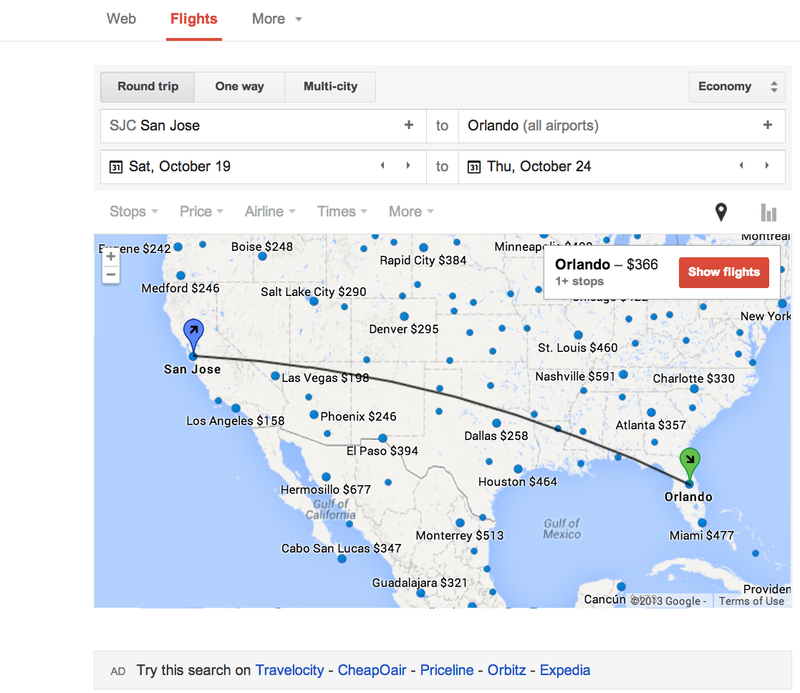 Hope this article provided you insight on how to use Google flights to find cheap flight. 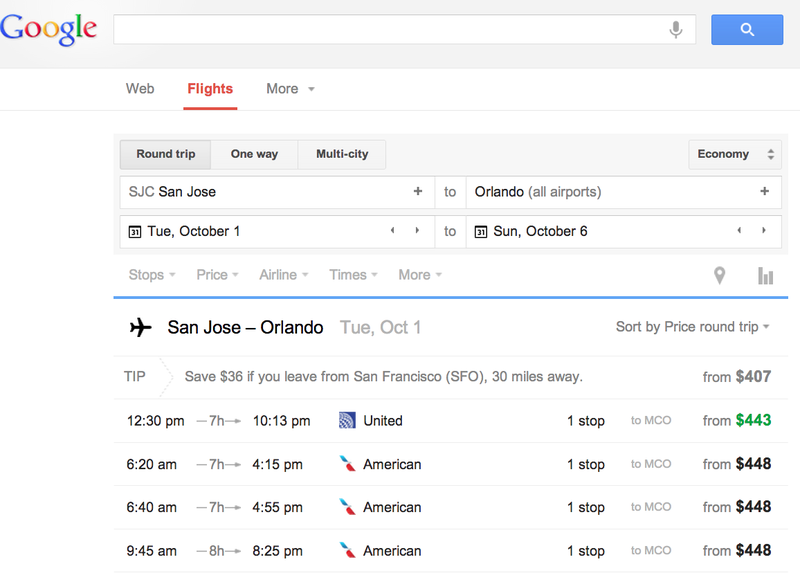 Let us know if you have used other tools to find cheap flights. Tags: cheap flights with google flights searchfind cheap flights with google flightsgoogle flightslow fare google flightsWhat is google flights? Previous story Best time to book holiday flights – Cheap!